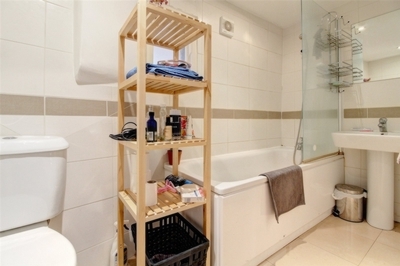 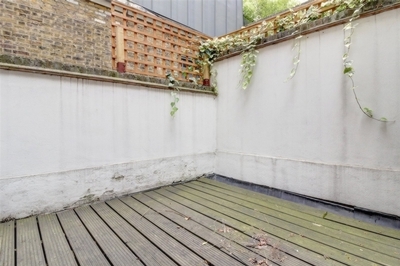 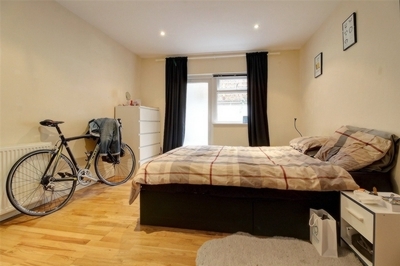 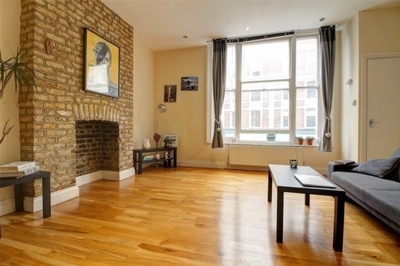 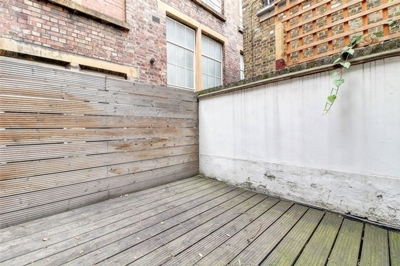 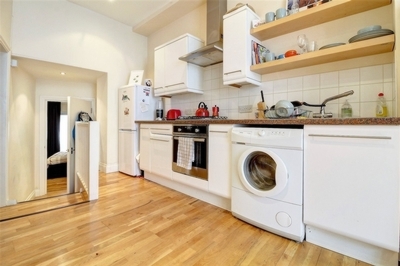 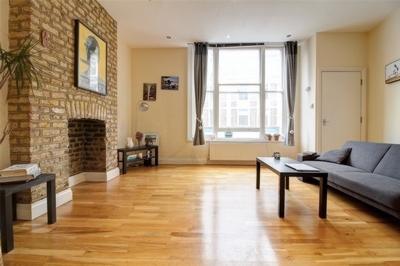 Fantastic one-bedroom loft apartment with private roof terrace in the heart of Shoreditch E1. 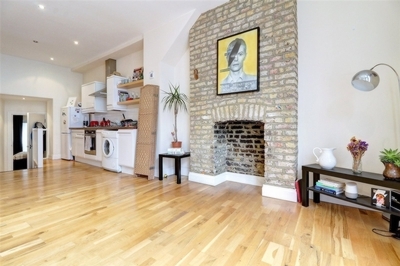 Featuring a good size living space with large sash window, exposed brickwork and open plan kitchen, modern bathroom, good size bedroom to the rear of the property away from the main road and direct access to a private decked roof terrace. 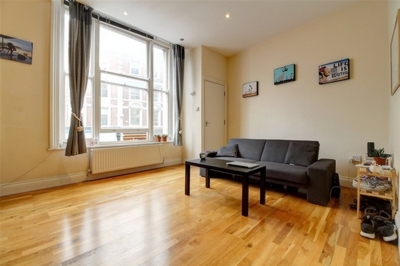 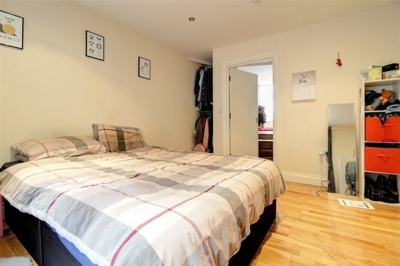 Located on Shoreditch High Street slap bang in the middle of all the action! 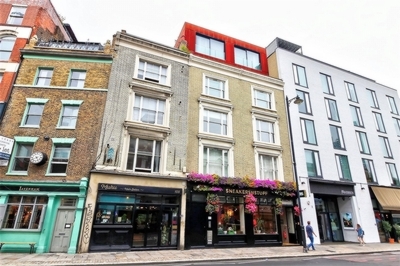 Moments from Boxpark, Redchurch Street & Columbia Road offering a host of great places to eat, shop and socialise whilst being within walking distance of the City.